This nonwoven fabric has been used in the furniture industry as one of the layers of upholstered furniture and mattresses. 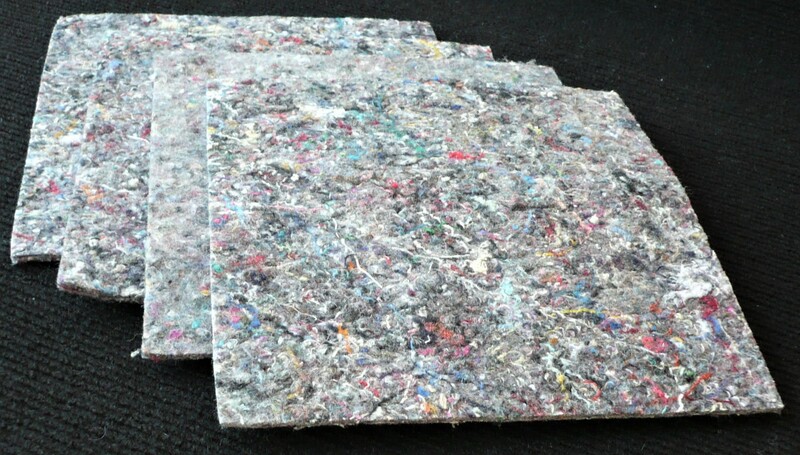 Due to its structure and properties, it can also be used as an underlay material for other general technical purposes. This product is attested by PZH (National Institute of Hygiene). This nonwoven fabric is manufactured in 180-200 cm long rolls. It is possible to cut the fabric into 50 cm wide strips. This nonwoven fabric has been applied in various branches of the industry as a padding, sealing and filling material.